Sanchez's first Premier League goal - an instinctive diving header - put the hosts ahead in the 33rd minute to hand Spurs the initiative. Vardy did pull a goal back for Claude Puel's side in the 76th minute as he met Ricardo Pereira's goalmouth cross, but Son sealed the victory in injury time (90+1) after capitalising on a Wilfred Ndidi slip to keep Mauricio Pochettino's side within reach of the Premier League's top two. Harry Maguire fired the first warning shot in the eighth minute when he escaped his marker, Fernando Llorente, to get his header on goal which forced Lloris to tip over the bar. Just a minute later, Harvey Barnes dragged an effort wide of the French goalkeeper's left post. Fernando Llorente and Oliver Skipp both started for Tottenham as Lucas Moura dropped to the bench while there was no Erik Lamela. Puel made two changes to his side that were beaten 1-0 by Manchester United. Youri Tielemans made his debut while Rachid Ghezzal replaced Jamie Vardy up front. Barnes was made to rue his chance as Sanchez opened the scoring in the 33rd minute. 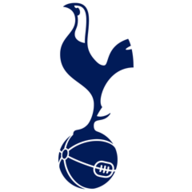 Kieran Trippier's corner, played short to Eriksen, was swung towards the Colombia international, who dived in to open his Tottenham account in the Premier League. Five minutes into the second half and Demarai Gray squandered a good opportunity to level for the visitors as he met Pereira's cross with a tame free header, from inside the box, which was comfortably caught by Lloris. There was high drama on the hour mark when Vardy came off the bench and took Leicester's penalty seconds after Jan Vertonghen tripped James Maddison up in the box. He elected to strike it to Lloris' right, but the France World Cup winner read the spot-kick and parried it away. 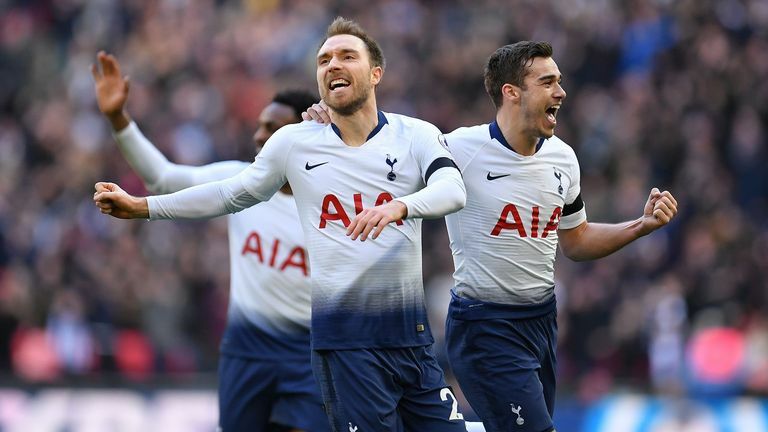 Tottenham have won 20 league games this season - only in their top-flight title winning campaign of 1960-61 have they ever won more after their first 26 matches of a season (22). Tottenham against Leicester City has now joined the Sheffield derby as the most played top-flight fixture without ever recording a goalless draw (84 meetings). Only Fulham and Huddersfield Town (both 20) have fallen behind in more Premier League matches this seaon than Leicester City (19). Leicester City boss Claude Puel has now lost five Premier League games against Tottenham, his highest number of defeats versus a single side in the competition. Davinson Sanchez is the 147th different player to score in the Premier League for Tottenham, while only West Ham United have as many (also 147). 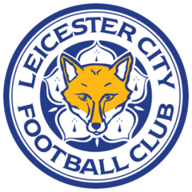 Leciester City's Demarai Gray (22y 226d) made his 100th Premier League appearance in this match against Spurs - only Emile Heskey (21y 114d) played his 100th game for the Foxes in the competition at a younger age. Since the start of the 2014-15 campaign, Leicester City striker Jamie Vardy has lost 15 Premier League games in which he has scored, more than any other player in the competition. 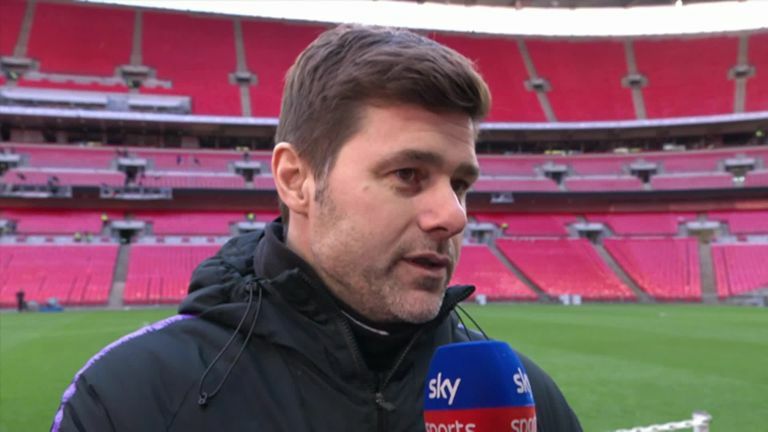 Mauricio Pochettino: "I feel very proud. I think it was a fantastic result. 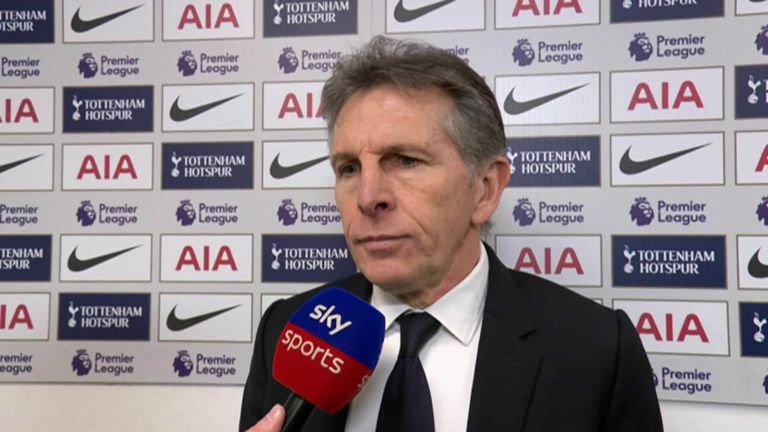 Claude Puel says his Leicester side had more than enough chances to win against Tottenham but they just could not take them. Claude Puel: "It's disappointing and again we are left with not a good feeling. We should've had the game between our hands with a lot of chances. "We created a lot of good moves with a lot of good intentions and we didn't find good finishing. We had all the opportunities to win this game but we couldn't finish. "It leaves me with mixed feelings as we showed good quality but I'm very aggrieved with all these chances we had." His pinpoint cross helped Sanchez to his first Tottenham goal in the Premier League, while the Denmark international's goal in the second half proved to be decisive as he showed off his superior technique with a swerving strike.